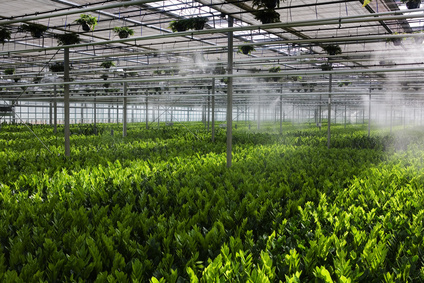 We manufacture profiles for all kind of automatisms in greenhouses, as well as automatic systems for tables' movement, windows opening/closing systems, irrigation automatisms and more. The use of aluminum enables a quick mounting, as well as a great resistance to corrosion and to erosion. Contact us to receive more information on aluminium profiles for automatisms in greenhouses.